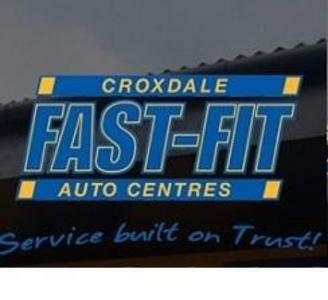 Croxdale Fast Fit Darlington opened it's doors to the public in July 2000 and has taken great care in looking after the needs of customers in Darlington and the surrounding areas. Straight forward MOT job, easy to book and completed within the hour. They have a good sized clean waiting room, viewing window, coffee machine. Would definetly use again, recommended!